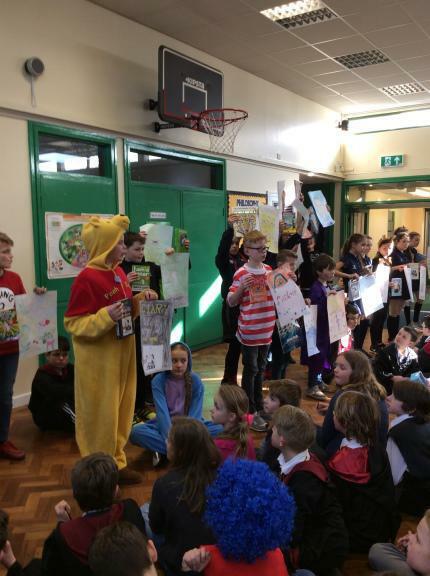 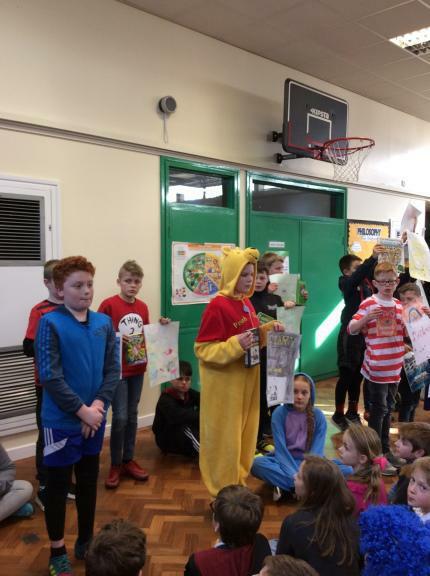 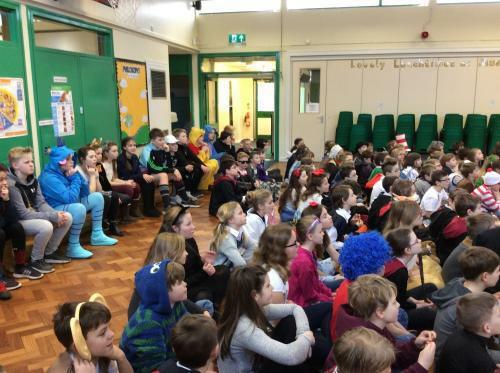 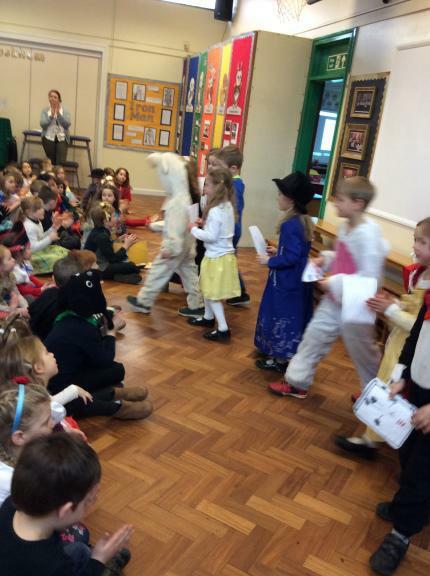 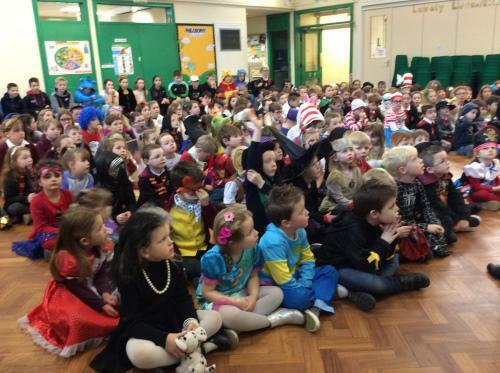 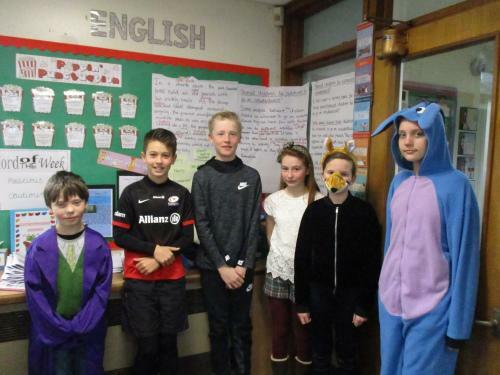 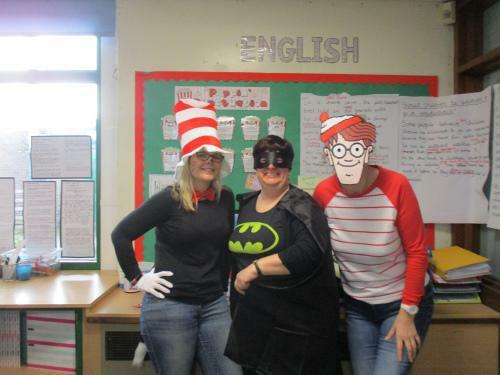 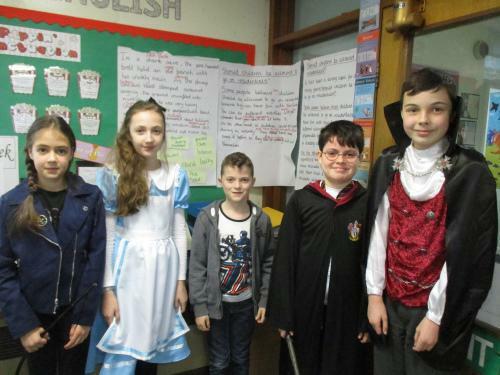 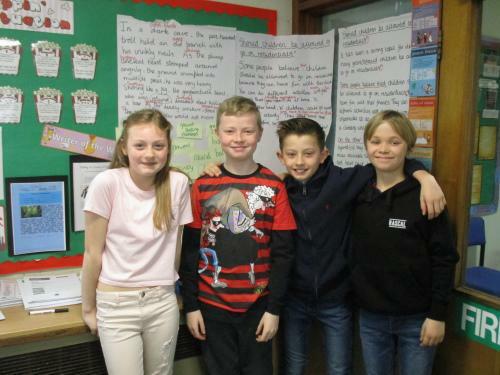 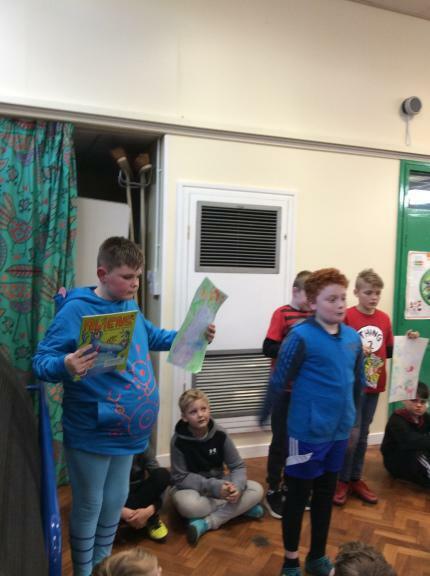 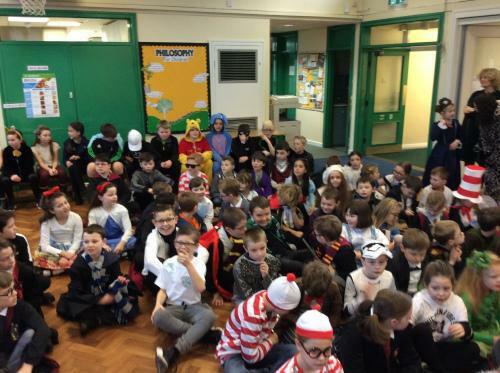 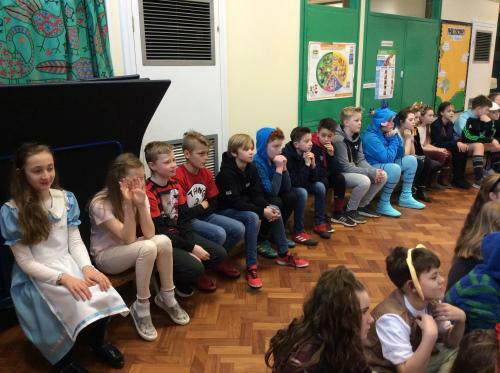 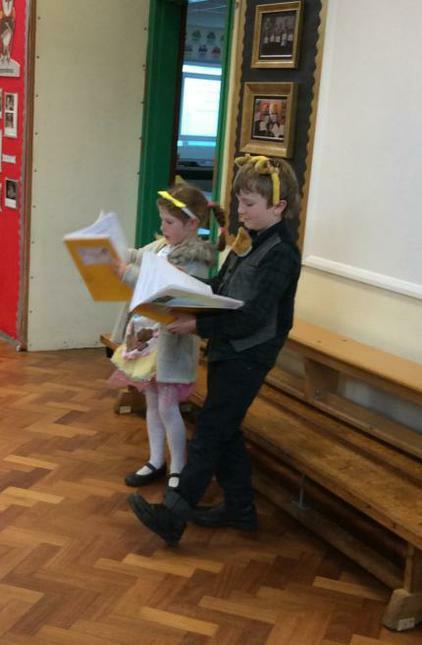 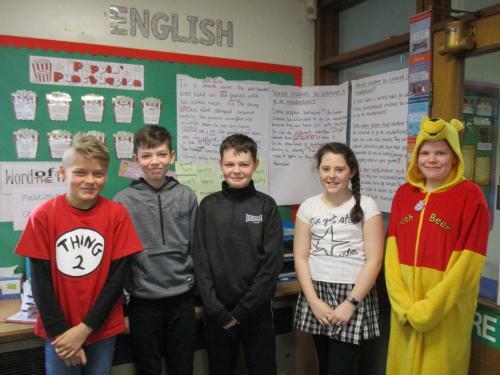 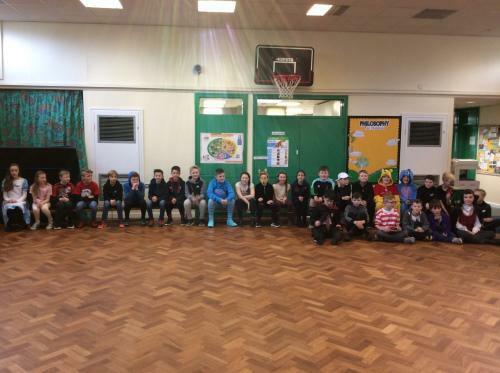 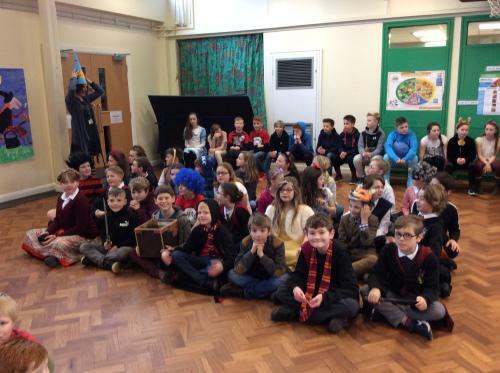 After the 'Snow Days' disrupting our plans last week we celebrated World Book Day on Wednesday 7th February. 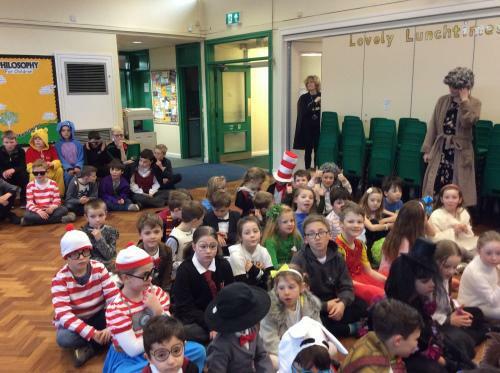 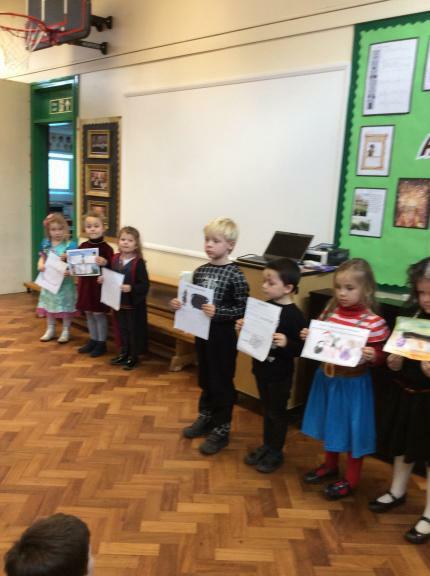 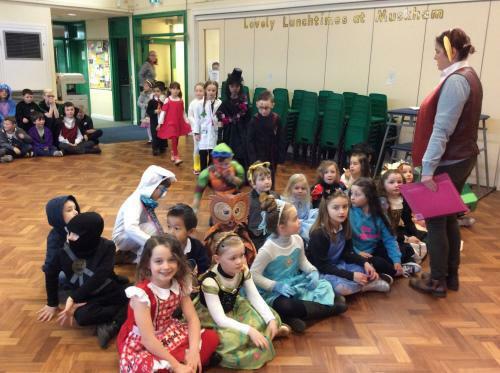 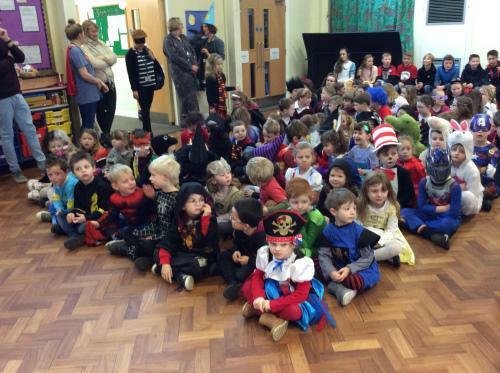 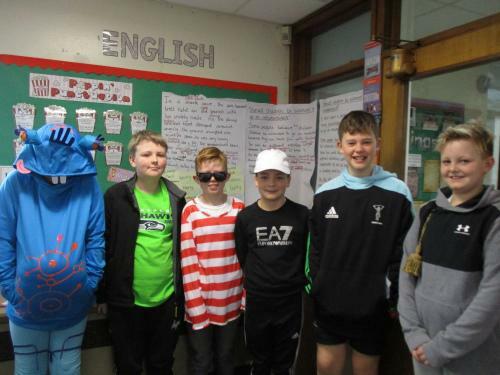 The Children had a wonderful day dressing up as their favourite book characters. 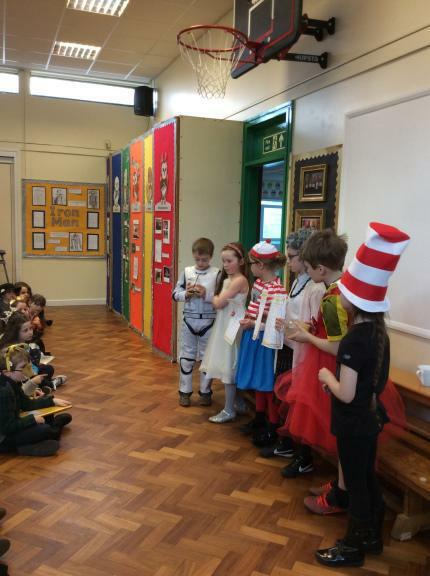 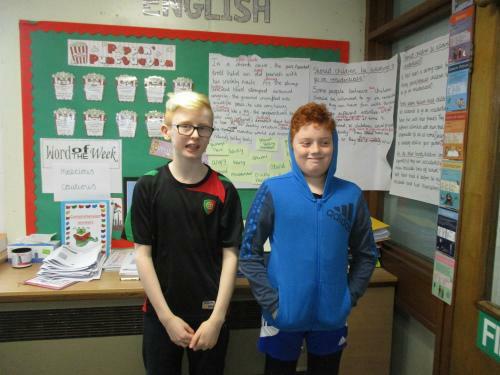 Here are some pictures of the day and the fantastic outfits.